It’s the details that add style and personality to any interior. Whether these touches are subtle or bold there’s no doubting how much of a difference it makes to any home, apartment, restaurant, store, hotel, you name it. 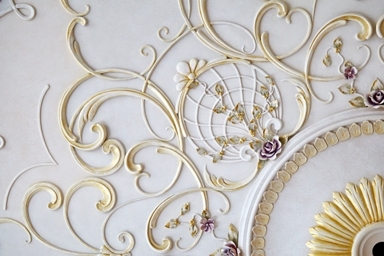 From cornices and friezes, to pilasters and columns, ceiling centres and tiles, to corbels and sconcse, we have thousands of sophisticated ornamentations. We have worked with Ralph Lauren, Dolce & Gabbana, Restaurant Dorffman, the Historic Halls of the Sandun Saunas, and many more projects. But mainly our clients are local businesses and residential spaces. See some of our projects here. We're located in New York and service all areas in NYC, Manhattan, Queens, Brooklyn, Staten Island, and the Bronx in addition to Long Island, New Jersey, and Connecticut. Arkada specializes in creating the highest quality interior and exterior ornamentations. Our skilled designers and craftsmen have over 15 years of experience and are certified in both modern and historical architectural design. 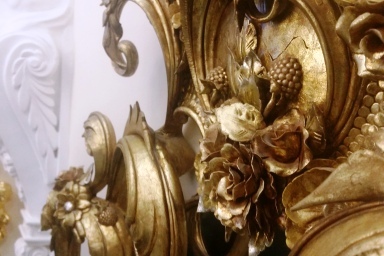 We have expert craftsmen in classical, victorian, baroque, greco roman, neo classical, and other period styles that combine so well with today’s minimal aesthetic from just a touch of embellishment to the full experience. 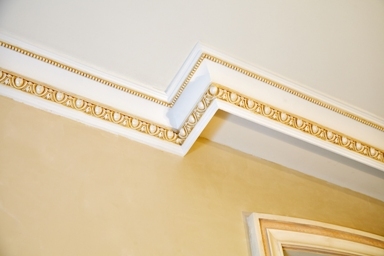 Arkada plaster moldings and designs add appeal to residential homes and commercial spaces. 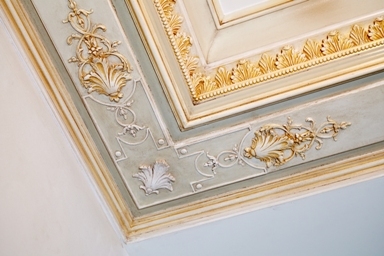 We use only the finest materials and gesso that are durable and environmentally friendly in our crown mouldings, columns, friezes, embellishments, and other plaster mouldings. The designs in our extensive architectural product library will looking alluring and last. In addition to our thousands of ready to use patterns and mouldings, Arkada also specializes in custom design to elevate your project and add that "je ne sais quoi". Our many years of experience allows us to actualize any concept. 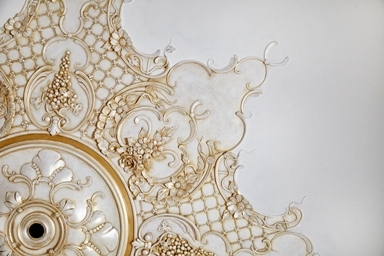 Visit our Brooklyn New York showroom for a look at our plaster fabrications and designs. Call us to find out more about our custom designs and the expert craftsmen who make these projects possible.